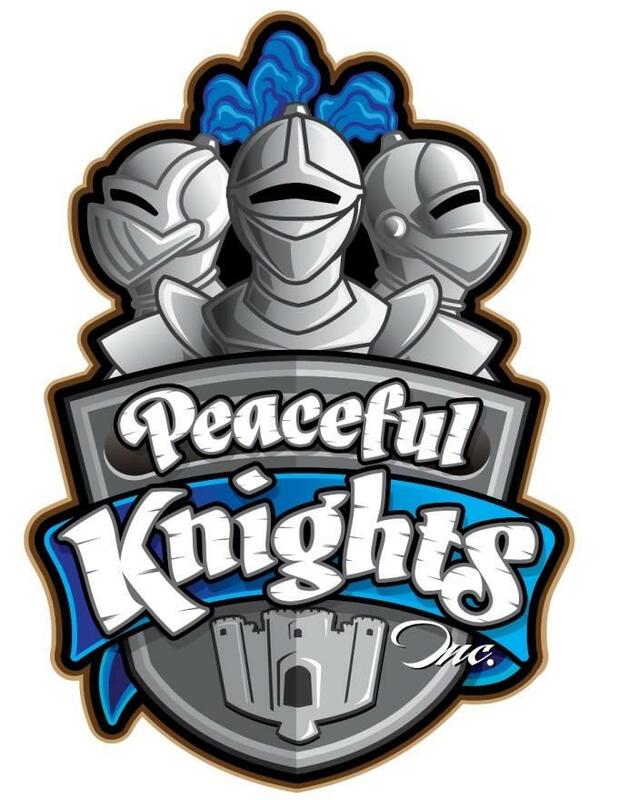 Welcome to Peaceful Knights, a not-for-profit corporation formed to help those in need (in CARBON COUNTY) to have temporary, safe shelter and access to local organizations that provide assistance. Currently providing transitional housing to men as well as an emergency shelter from 7pm - 9am. CLICK HERE FOR A PRESENTATION of our program! 1) We offer temporary housing to those that qualify. 2) We have a 3 - 6 month program that grows from temporary housing to moving out into own apartment. 3) We also have an emergency shelter open from 7 pm - 9 am. 4) We help adult males that are homeless. 5) We assist with necessities such as food, clothing and personal items. 6) There is a zero tolerance policy for drugs/alcohol. 7) We have a 3 strikes policy with our clients. 8) We offer peer counseling which encourages wise spending habits, job search skills, and a more structured lifestyle. 9) We require our clients that are out of work to spend time applying for jobs (30 hours/week) and volunteering 10 hours/week. 10) We are a Christian Organization that strives to reflect God in all that we do and say and we require our residents to attend church weekly. 1) The Emergency Shelter is OPEN! 2) We have 4 guys currently in our TRANSITIONAL LIVING program. 3) We are looking for volunteers - please email us if you feel led to help! 4) Now seeking donations of Laundry detergent, paper towels and toilet paper. 5) all decorated for Christmas! Peaceful Knights is so grateful to our surrounding community for it's continued support and prayers! Please feel free to reach out with any questions, comments, or concerns! Thank you so much! This video is an interview with a father whose son died of a heroin overdose in 2011. He speaks candidly about the struggle and hopes to help others be more aware of the dangers of this drug. Here's our youngest donor in a delightful quick interview!